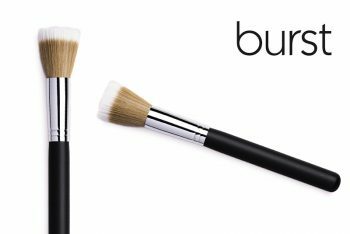 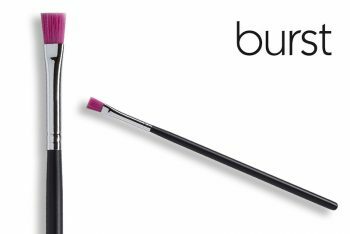 This brush has a square top which makes it very easy to get the perfect lip line and lip corners. 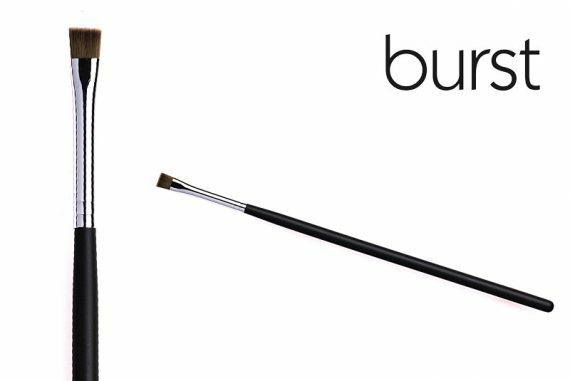 This brush is great to use under the eyes to get a perfect line, for gel liner and eyebrows too! 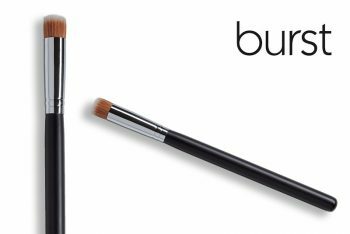 This brush is 4mm in diameter and is made of superior-quality synthetic/vegan hair.Use the square top of this brush to create the perfect lip line and lip corners with ease! 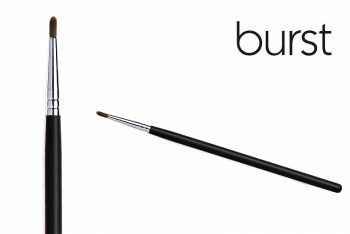 Pro Tip: This brush is great to use under the eyes to get a perfect line, for gel liner and eyebrows too!